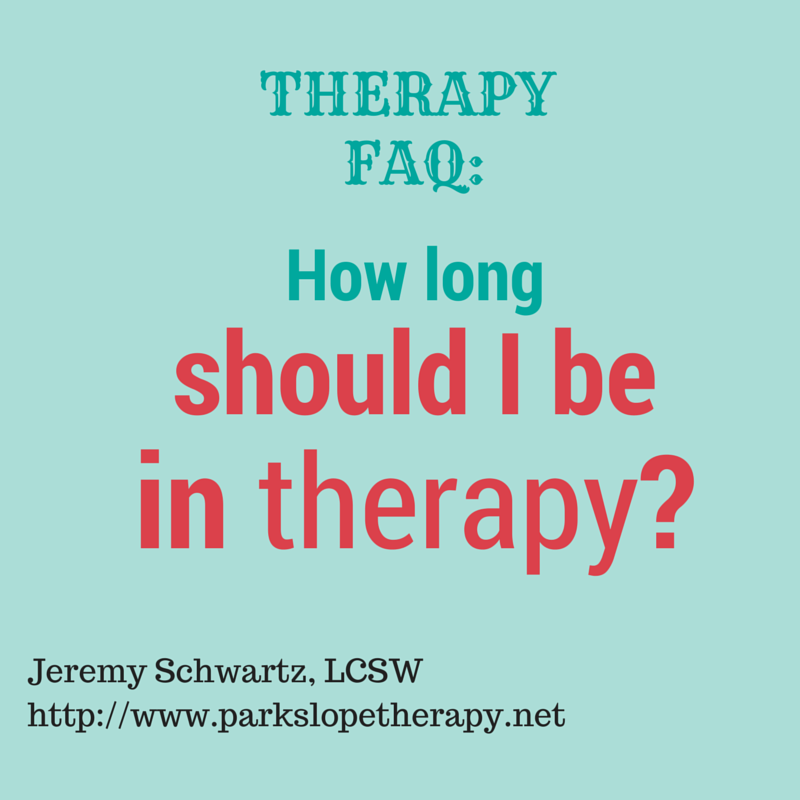 Therapy FAQ: How Long Should I Be in Therapy? People often want to know how long therapy will last, or how long is the ideal time to stay in therapy. It’s often a very difficult question to answer. Psychotherapy has traditionally been a long-term treatment, with people going to an analyst multiple times a week for years. Now, with the involvement of managed care and other reimbursement programs, as well as the desire to make therapy affordable to many people, there is increasingly a focus on short term treatment. Short term treatment is often helpful for resolving symptoms of anxiety and depression. 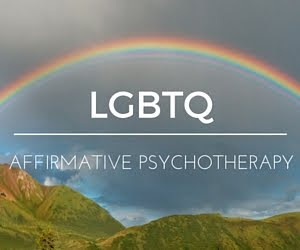 Therapy methods such as cognitive behavioral therapy (CBT) and interpersonal psychotherapy (IPT) have proven effective at resolving symptoms in a relatively short period of time. That said, people often benefit from long term, insight oriented therapies as well. Some people will seek out therapy when they have something specific to work on, and others will decide to stay in therapy for months or years. Some will work on specific, measurable, time-oriented goals, and others will seek a more open-ended treatment. Discussing your goals at the beginning of therapy can begin a conversation about treatment planning, including how you will know your goals have been achieved and how long you and the therapist expect that to take. The decision to terminate psychotherapy is a significant one, which should be discussed with your therapist to assess the risks and benefits of continuing vs. stopping therapy. 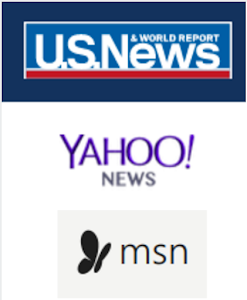 This is especially important if the decision is impacted by external factors such as cost or insurance coverage. Termination need not be abrupt, either. It may help to taper off sessions, coming every other week and then monthly for a period of time. Ultimately, how long to continue being in therapy is a topic for discussion between you and your therapist. Whatever you decide, you can benefit from the length of treatment that feels right for you and fits into your life. 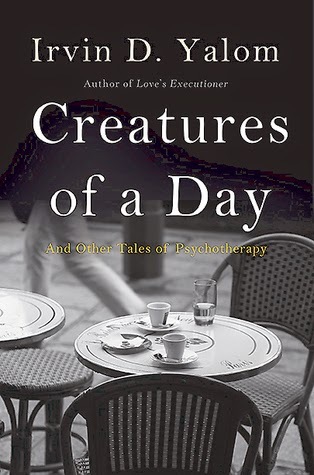 I was lucky enough to receive an advance reader copy of Irvin Yalom's latest book Creatures of a Day: And Other Tales of Psychotherapy. It's due out on February 24 but available now for pre-order. Yalom, a prominent San Francisco psychiatrist and writer, offers a collection of ten stories from his experiences providing therapy to a diverse group of patients. The stories focus on questions of mortality and how we find meaning in our lives as we age. Therapists, and those who have benefited from therapy, will likely enjoy this opportunity to get closer to Yalom and his work. As a therapist, it is a pleasure to watch the doctor as he navigates some of the most challenging existential questions that affect us all. Yalom is humble and direct, yet clearly a master psychotherapist. While the theme is mortality, the stories are not dark but rather are full of peaceful acceptance. He is not afraid to touch on his own process of aging and facing the inevitability of his own future death as this process comes out in his sessions with patients. Yalom offers profound depth in the clinical encounters he relates and writes in a style that is accessible to therapists and non-therapists alike. He creates an intimacy with the reader while exploring the serious topic of life and its limits. I am reminded of Garcia Marquez's One Hundred Years of Solitude in which the only way to achieve immortality and live on, as Melquíades discovers, is through writing. Though he is but a creature of a day, Yalom is known and will be remembered for years to come by the many people he has touched through his therapy and writing.